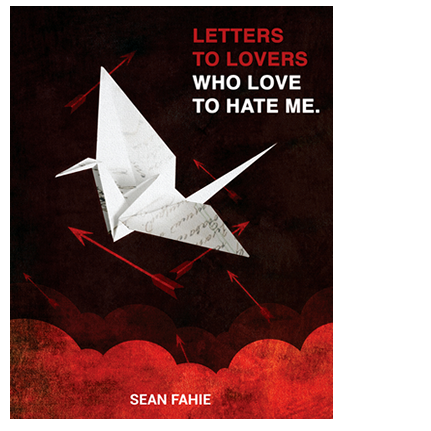 Letters to Lovers who Love to Hate Me is the second offering from artist and author Sean Fahie. The book is a collection of short poems and stories written from a perspective of reflection, growth, and learning from mistakes. Like his first book Things About Women and Other Short Stories I Seem to Forget, Fahie offers his insight on life, love, women, and getting drunk. Fahie says, "Letters to Lovers is a continuation from Things About Women and Other Short Stories I Seem to Forget. 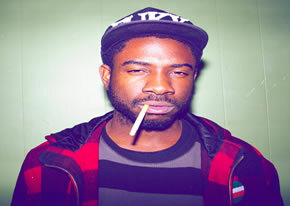 It's a look at what happens when the party is done, but you still feel like you have to party." 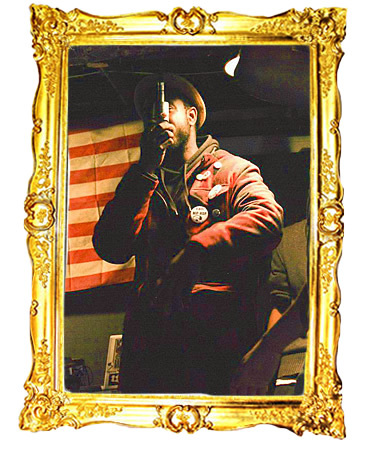 Sean has devoted most of his career to putting together art shows, doing freelance design work, and hosting various music events. “Things About Women and Other Short Stories I Seem to Forget” is his first attempt at writing a book. Never the less, life has given him plenty of amazing adventures surrounding the topics of women, wisdom, and drinking. 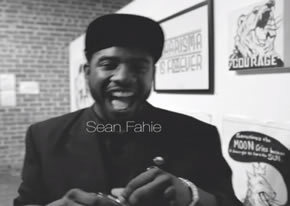 One of Atlanta most recognized figures in the art and nightlife scene, Sean K. Fahie is currently a curator, graphic designer, writer and illustrator in the Atlanta area. 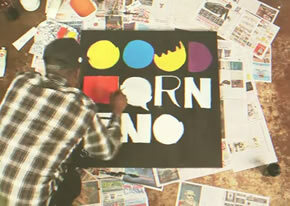 Want to stay up-to-date and get the latest from Sean and new projects? Then sign up and to stay informed!